The Obama administration on Friday announced a plan to open new detention facilities to house families apprehended while crossing the southwest border, drawing criticism from congressional Democrats and immigrant rights groups who say there are more humane ways to handle migrants. 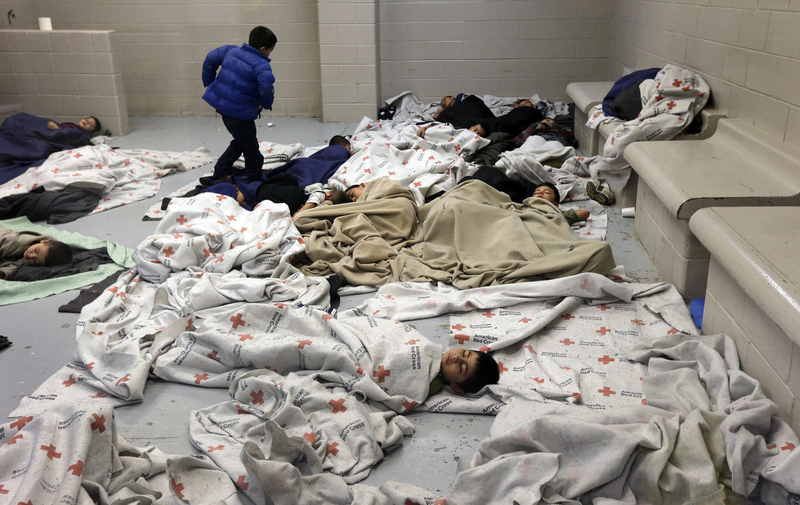 The push for ramped-up detention is the federal government’s response to an unprecedented surge of migrant children crossing the US-Mexico border, which both Democrats and Republicans are calling a humanitarian crisis. The plan also calls for more judges and immigration officials in the area to expedite deportation proceedings. While the majority of children detained near the border are traveling alone, the new detention centers will specifically house children who came with families. “The underlying approach to such a program should be ‘care’ and not ‘detention,’” Long said, stressing that children under detention are entitled to education, legal aid, counseling and recreation. Alternatives to detention, such as electronic monitoring via ankle bracelets, should be considered, Long added. Garcia told The Nation that the federal government should find a way to grant asylum to migrants fleeing violence in their home countries. There should also be legal path for migrants to reunite with families are already living in the US, he added. On Thursday, Senator Menendez released a twenty-point plan to address the border crisis. The plan recommends Obama administration to continue cracking down on human smugglers and traffickers taking advantage of the surge. It also calls for increased efforts to provide detainee children with legal representation.